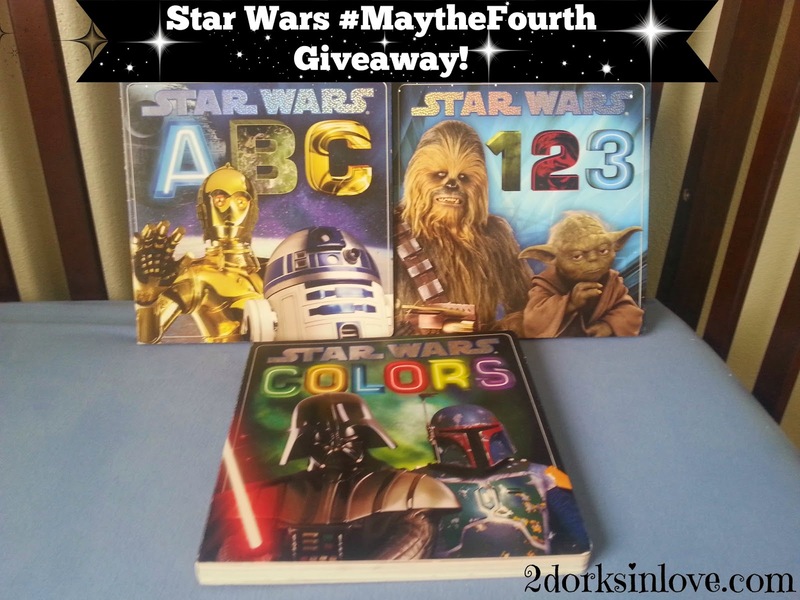 Welcome to the Star Wars Board Books #MaytheFourth giveaway! This series is a fun and exciting way to help your children learn. You can see pictures and a little review over at 2dorksinlove.com. These are on the larger side (9" square) and chock full of Star Wars fun! If you want to buy some of them now, you can get them on Amazon for $9-11 each. This post contains affiliate links. MamaBreak may earn a commission based on click thrus from this post. We thank you for supporting MamaBreak. Darth Vader is my favorite Star Wars character. My favorite has always been R2-D2. R2D2 is another of my favorite characters. My favorite has always been Yoda. My family all loves Star Wars! my favorite character is R2D2! I love Wicket the Ewok. I am a fan of Yoda! I like R2D2 and the Ewoks.